Aside from an array of fine artists for you to meet with and purchase art from, Howard Alan Events is pleased to welcome the AARP Media Road Show and the AARP The Magazine Road Trip to Aspen. AARP’s Fitness Ambassador Martina Navratilova will make a special appearance each day from 1:30 to 3:45 to hand out autographed copies of her recently published book, “Shape Your Self: My 6-Step Diet and Fitness Plan to Achieve the Best Shape of Your Life” to the first 100 festival goers who stop by the AARP The Magazine Road Trip area for special wrist bands. 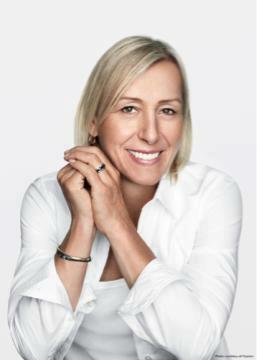 AARP will provide valuable information, samples and coupons and the Deputy Editor of AARP The Magazine, Marilyn Milloy, will be on-site to conduct a Q&A session with Navratilova. Tell your friends about this exciting guest we will be hosting at this year’s festival. 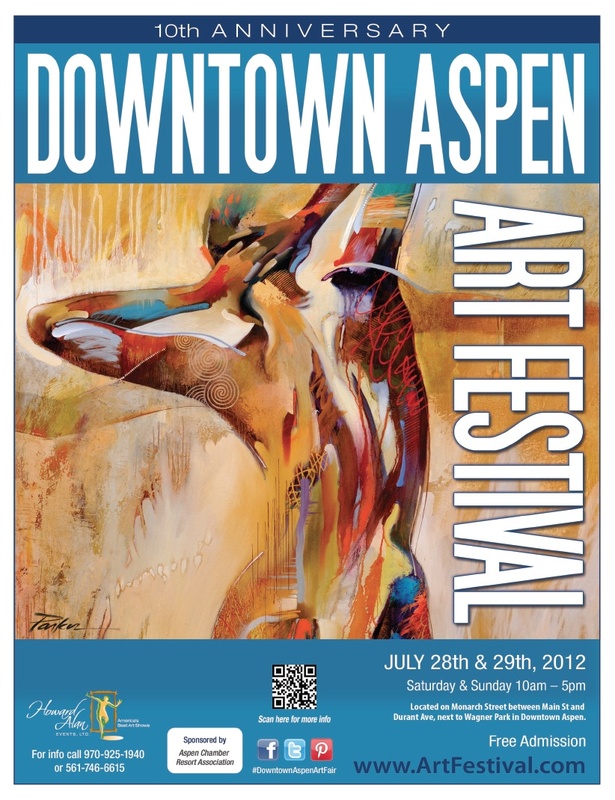 Learn more about the Aspen Art Festival at www.artfestival.com. We can’t wait to see you there! Please join us this weekend in Park City! 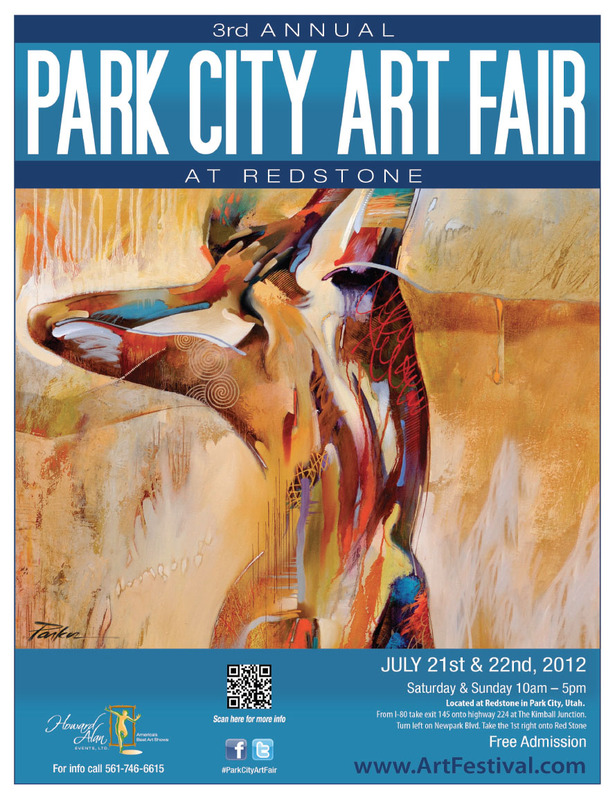 A town rich in culture, we are pleased to return to Park City for the 3rd Annual Park City Art Festival at Redstone. Meet more than 100 of the nation’s most talented artists showcasing life-size sculptures, spectacular paintings, one-of-a-kind jewelry, photography, ceramics and much more at this admission-free community festival. Festival patrons and art collectors alike can meet and visit with their favorite artists- having the opportunity to view and purchase original art. While you’re there, please stop by and say hello to some of these featured artists. These are just a few samples of the fabulous work that you’ll see as you stroll through the streets of Park City this weekend. We can’t wait to see you there! Indialantic is a quaint oceanfront community just east of Melbourne on Florida’s central Atlantic coast. Restaurants vary from fast food and family establishments to ethnic and gourmet dining. Swimming, fishing, boating and surfing are favorite pastimes. The recently refurbished boardwalk offers a place to stroll along the ocean and the parks throughout the Town provide getaways from the day’s routine. 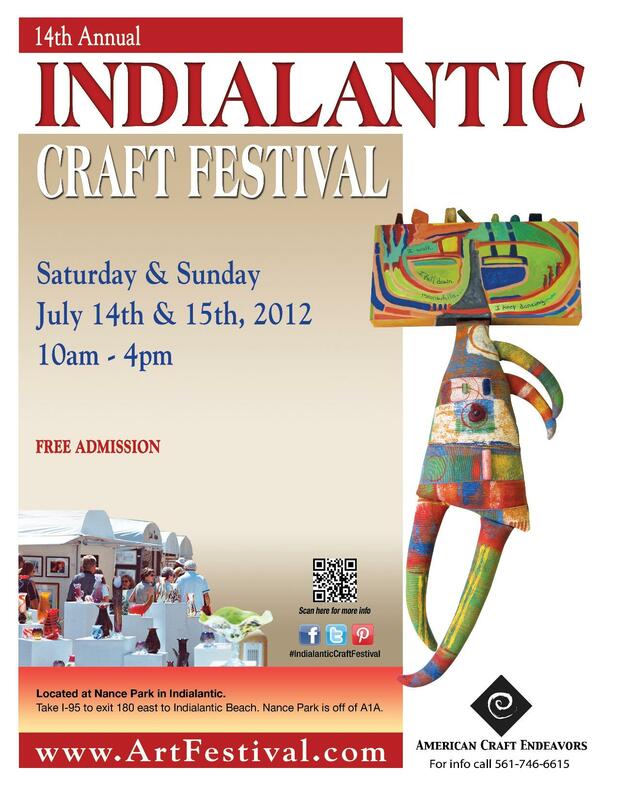 Indialantic has relaunched a new summer tradition with the Annual Indialantic Craft Festival, bringing contemporary crafts from more than 100 of the nation’s most talented artisans to this free community event. 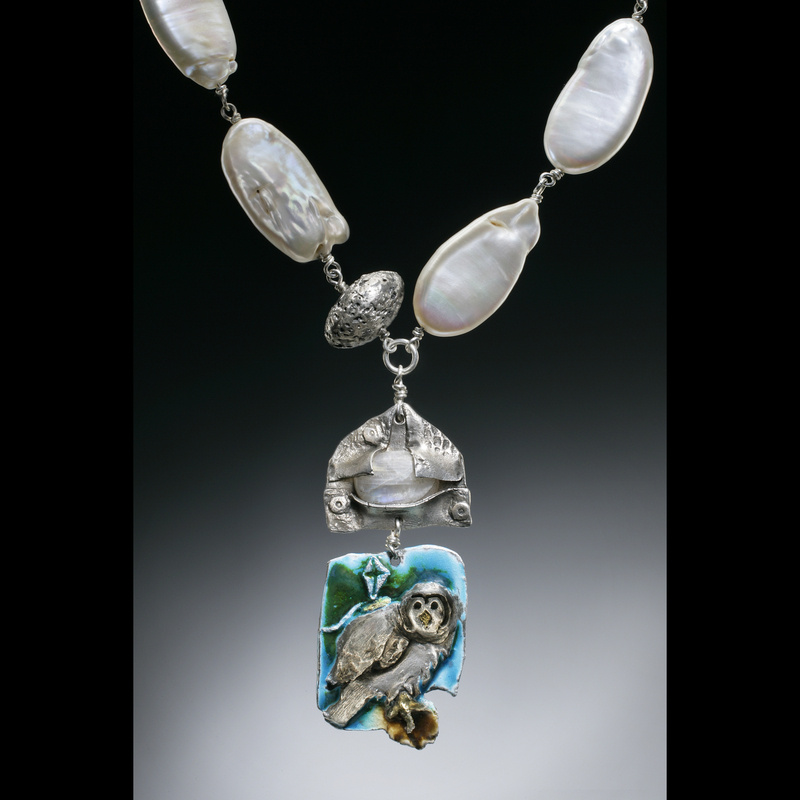 A variety of jewelry, pottery, ceramics, photography, painting, clothing and much more, all handmade in America, will be on display. An expansive Green Market with plants, orchids, exotic flora, handmade soaps, gourmet spices and freshly popped kettle corn further compliments the weekend, blending nature with nurture. Stop by and say hello to some of our featured artists and crafters and get a firsthand account of how their work is created. We hope to see you at the show this weekend! 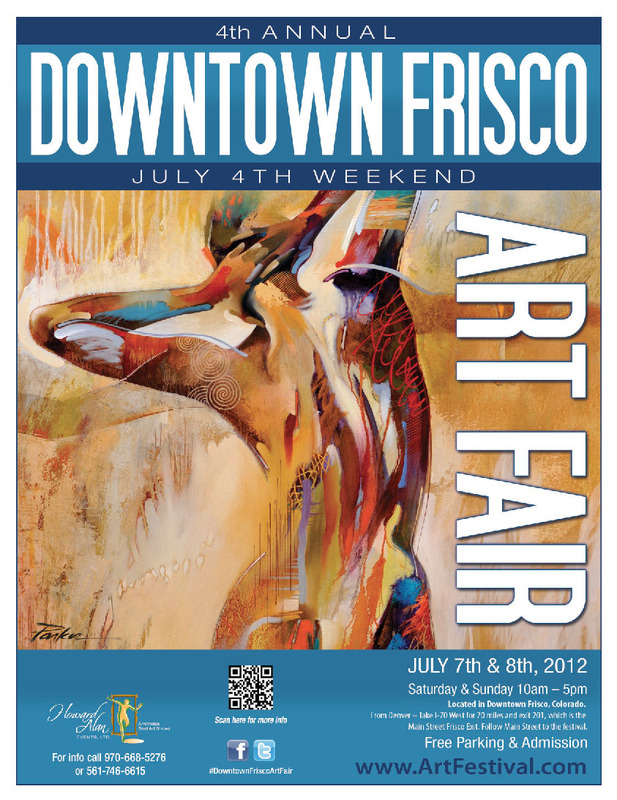 Join us this weekend in downtown Frisco for this spectacular art festival. The 4th Annual Downtown Frisco Art Fair, the second stop on our Western Tour, houses crisp mountain air, beautiful vistas, and the nation’s top artists – creating the perfect event in the heart of downtown Frisco. Enjoy a weekend of true visual inspiration, as over 100 artists will showcase their works including glass, mixed media, paintings, jewelry, and pottery; providing all sorts of opportunities to appreciate – and purchase- art. 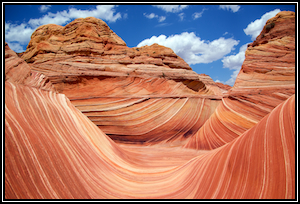 Beautiful scenery and so much more await you at this fun, admission-free outdoor art festival. Unlike many of our other festivals, the town of Frisco lends a perfect backdrop to green art. 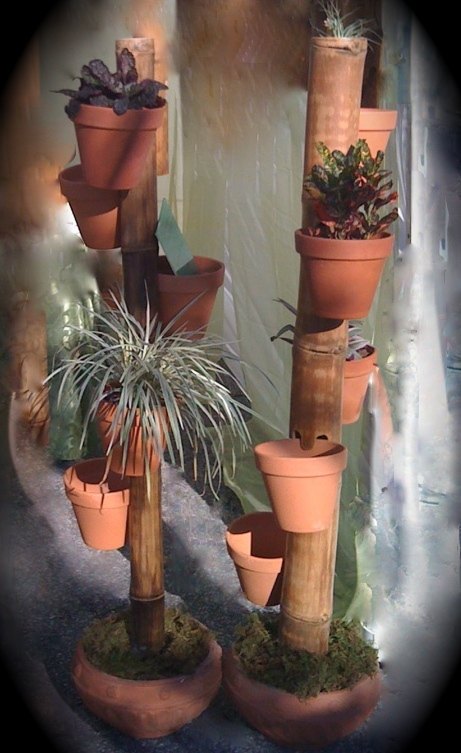 Some of the artists repurpose the materials they use in their creative process. For example, Fiber Artist Cheryl Peterson of Denver, who makes shawls and other wearable art, repurposes yarn. 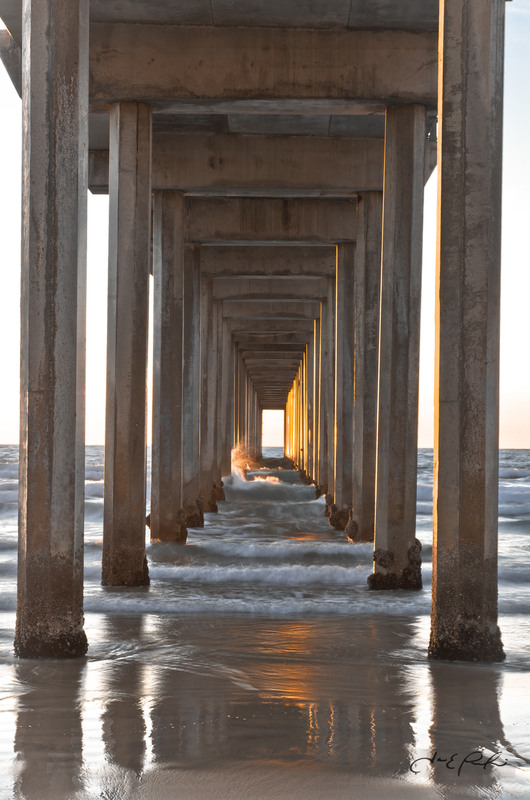 Other artists use reclaimed wood in their actual artwork or in the framing of their art; some restore or refurbish discarded or vintage frames. Others use recycled materials including silver and gold in their jewelry designs, some paint on surfaces made from recycled materials including paper and even water bottles. 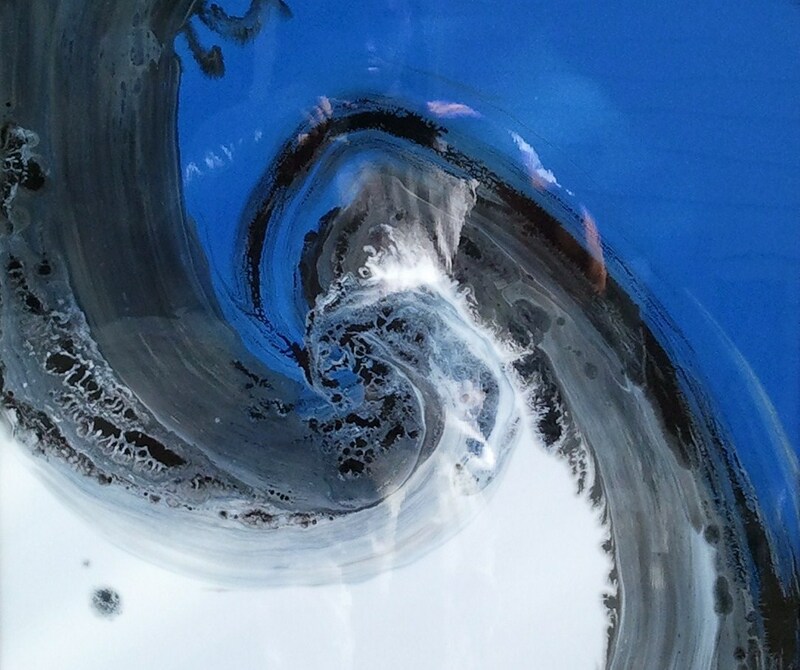 Others make sure to steer clear of toxic paints and other materials containing formaldehyde or other objectionable ingredients. Following is additional information from a few different artists about their green process. My husband collects wine bottles from three local restaurants. 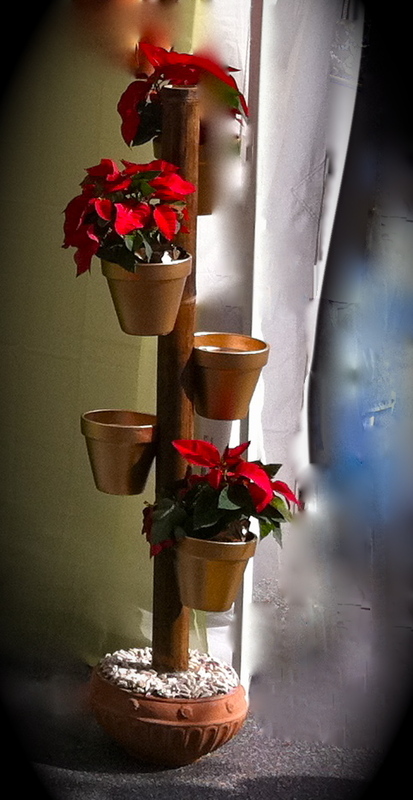 I make planters, night-lights, trays, and jewelry from them. 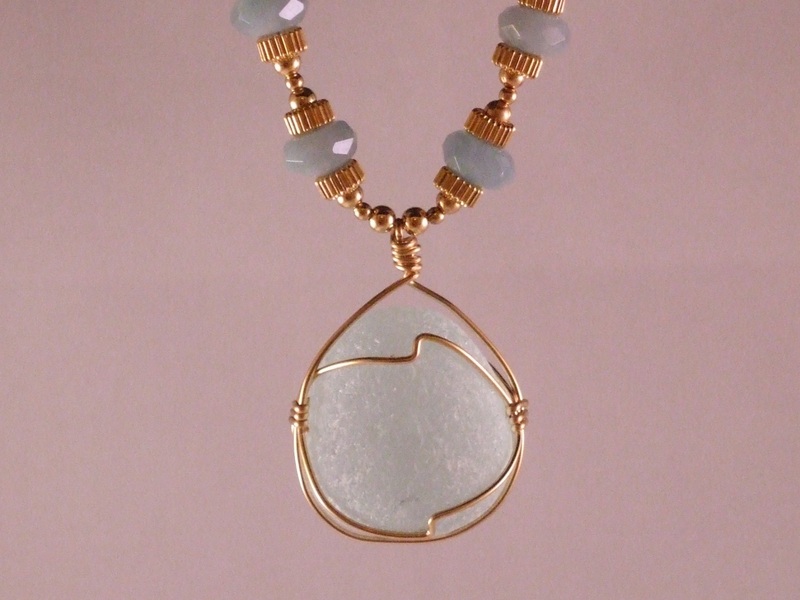 I also save my own glass scraps and use them to create jewelry. One process I use involves a special high-temperature screen. I place the scraps on it and heat it to 1700 degrees. 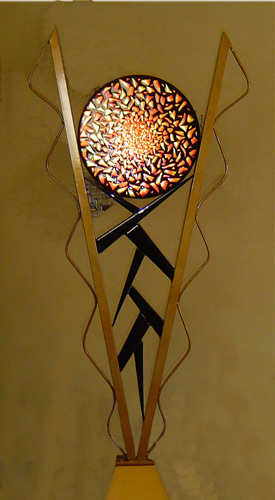 The glass melts through the screen to create new patterns and designs. 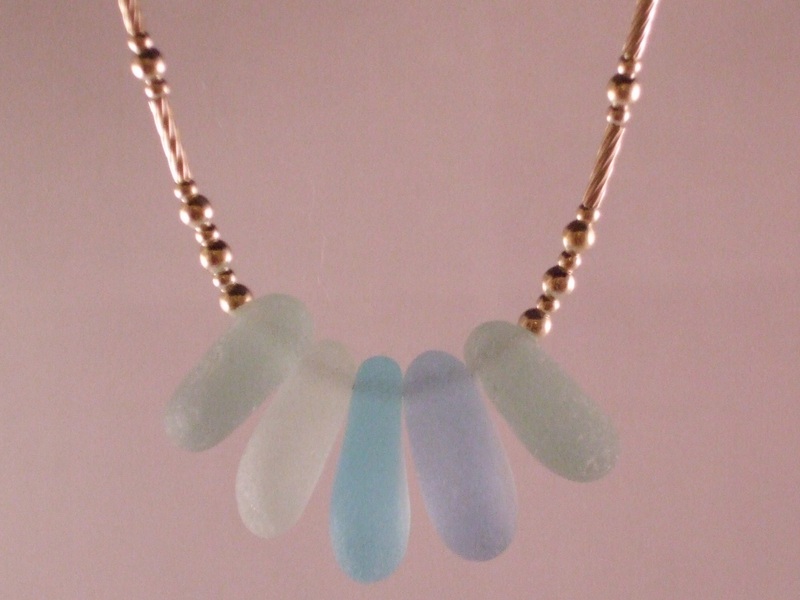 I then cut up the resulting glass into pendants or use it in bowls and plates. While you’re strolling the streets of Frisco, be sure to stop by and say hello to these featured, local artists. These are just a few of the artists who will be exhibiting this weekend in Frisco, Colorado. We can’t wait to see you there! One of Florida’s fastest-growing communities, The Villages plays host to the annual The Villages Craft Festival for the 15th year. 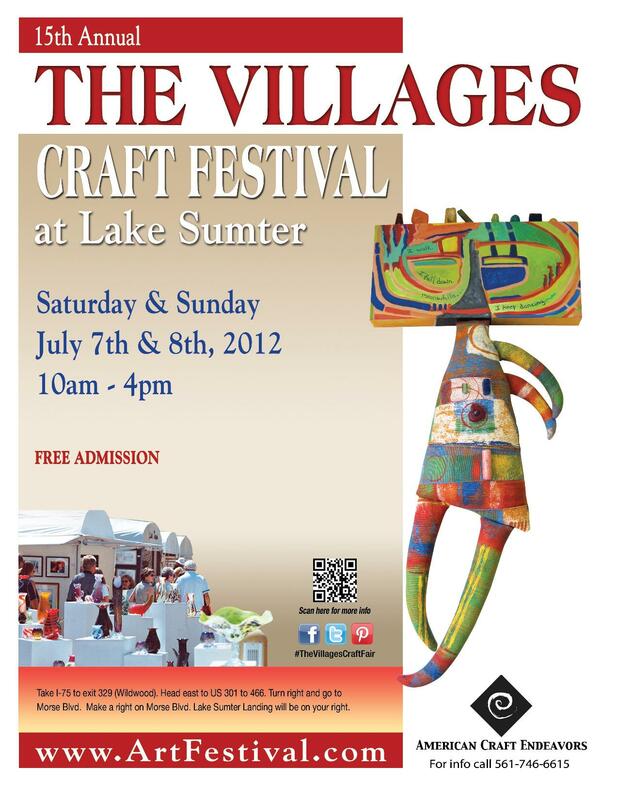 Since it’s inception, The Villages Craft Festival at Lake Sumter Landing continues to grow and highlight the talents of many unique crafters, providing the area with one of its most enjoyable summer traditions. Come meet and visit with some of the nation’s best crafters while enjoying the charming streets of this spectacular community. Find great one-of-a-kind craftwork and sample great food while listening to the tunes of live music as you peruse the displays. There’s something for everyone at The Villages Craft Festival. While you’re there, please stop by and see some of these featured crafters showcasing their work. Join us this weekend for a 3 day spectacular festival! 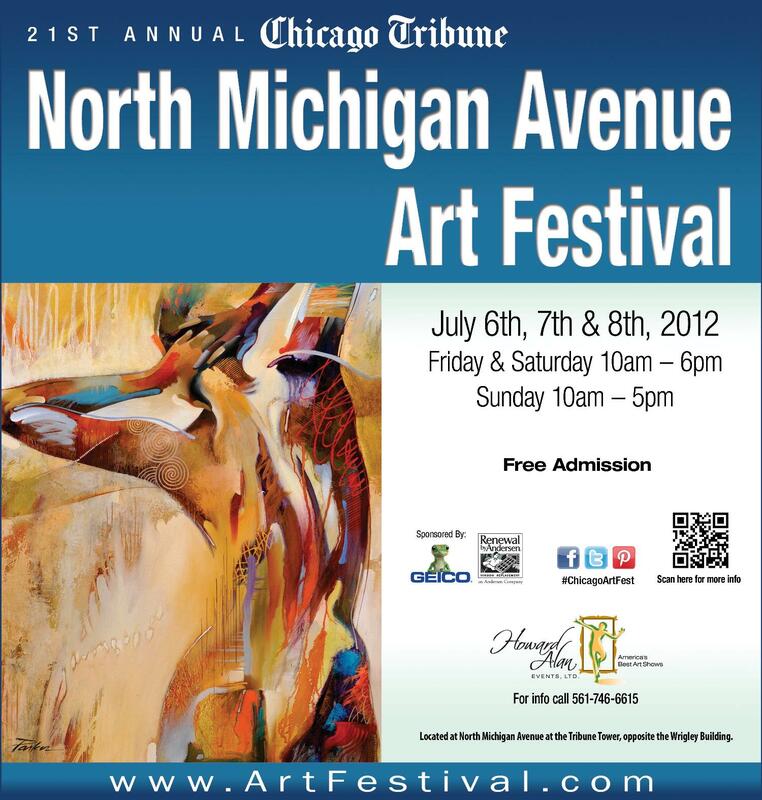 It’s been just over 20 years since the inception of the Chicago Tribune North Michigan Avenue Art Festival, and this venerable event continues to highlight the talents of hundreds of artists, while also providing Chicago with one of it’s more enjoyable summer traditions. Original artwork will be on display for the entirety of the weekend. 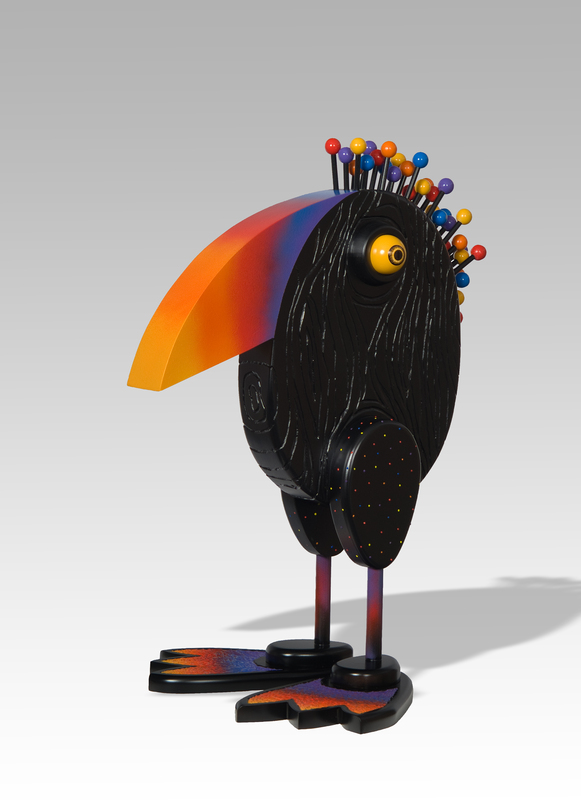 Visitors will have the opportunity to meet the creators of the art on display; commission a specific piece, ask questions about techniques, learn the sources of their inspirations, and purchase fine works of art. Be sure to stop by and say hello to some of these featured artists that will be exhibiting their work. These are only a few of the hundreds of talented artists that make this festival legendary. Come explore Michigan Avenue this weekend!